This exciting journey will help you create a state of alertness and awareness, so you can get on top of your game, stay ahead of the curve, control and direct your own life, and help you soar to SUCCESS. This Martial Mind Power Experience will be held at one of the UK’s most prestigious RAF bases, Henlow RAF, where we will partake in a physical cultivation workshop followed by lunch. A surprise International Guest Speaker will then transmutate the physical teachings to cultivate our minds with an enlightening and powerful application in daily life, for which you will need to bring a non-fiction book which you have NOT read yet, but always wanted to. We will finish on a high by taking a trial flying lesson in a private aircraft (subject to weather conditions). Enter RAF Henlow and go to the Henlow Flying Club. Includes: Trial Flying Lesson in a private aircraft (approximately 10 minutes, subject to weather conditions – no refunds), Lunch, and most importantly the Physical & Mental Cultivation Workshop with a surprise International Guest Speaker. 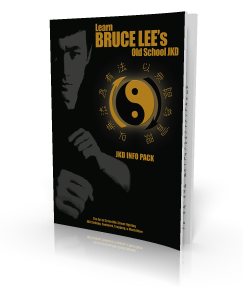 Delivered by a 3rd generation instructor in Bruce Lee’s martial art & philosophy of Jeet Kune Do (“The Way of the Intercepting Fist”), Lak Loi aka ‘Martial Mind Power’. Lak will educate, inspire and empower you to create a state of alertness and awareness, so you can get on top of your game, stay ahead of the curve, and help you soar to SUCCESS. 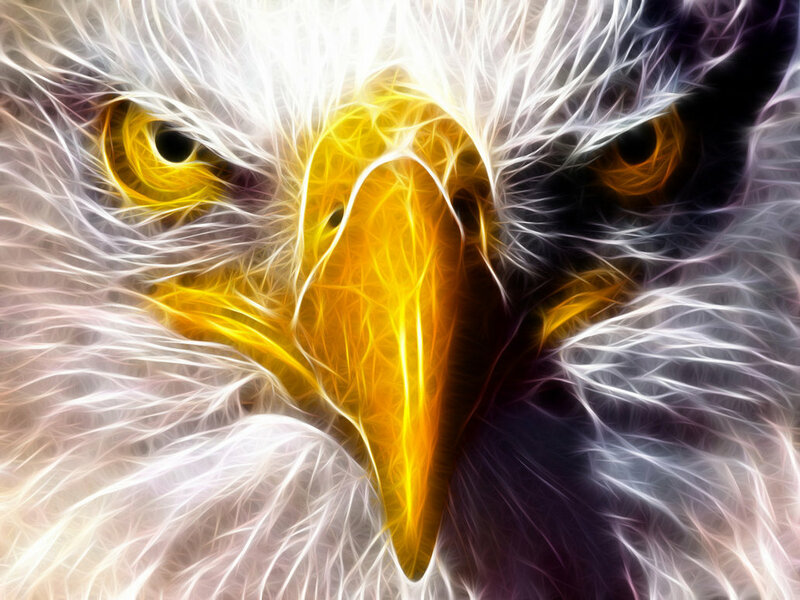 >> “Possess an Eagle Eye” and soar to SUCCESS!